Innovations are produced in conjunction with enterprise and educational institutes. The fantastic fact about our network is that its various players are in active co-operation and work hand-in-hand towards common goals. Companies test ideas and create innovations. The Media Center educates teachers and takes innovations to schools. Pupils and teachers give relevant feedback on the learning results. The innovations are tested in everyday school settings. All of the actors co-operate to effectively create the best technology for everyone’s benefit. You are more than welcome to familiarise yourself with all these actors. We invite you to get inspired and learn with us about how to enhance your EdTech! 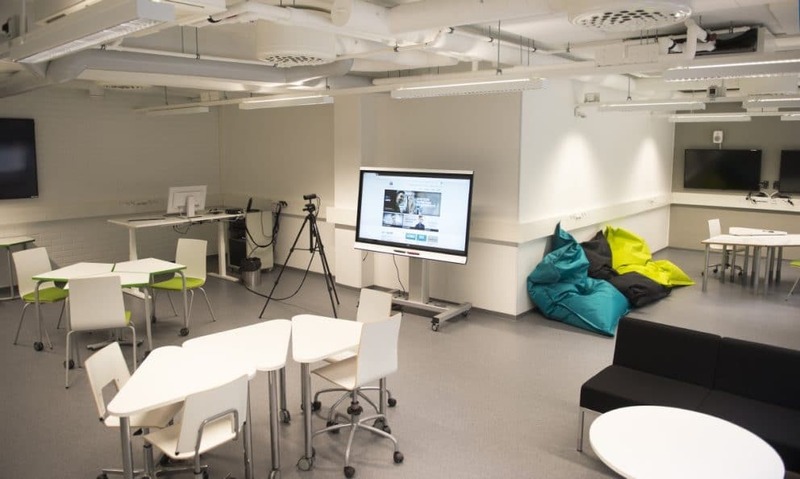 The project called “Creating learning environments of tomorrow” aims to enhance the development of digital learning environments in the Joensuu region in Eastern Finland. Its long-term goal is to establish an internationally oriented Development Centre for Digital Learning Environments. 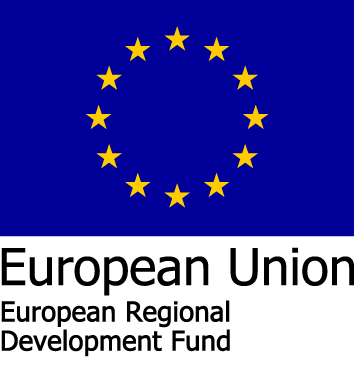 This centre will work as a hub for connecting multidisciplinary research and development with businesses and local schools. As a part of the project, researchers are designing a new experimental learning environment with local businesses and other partners. 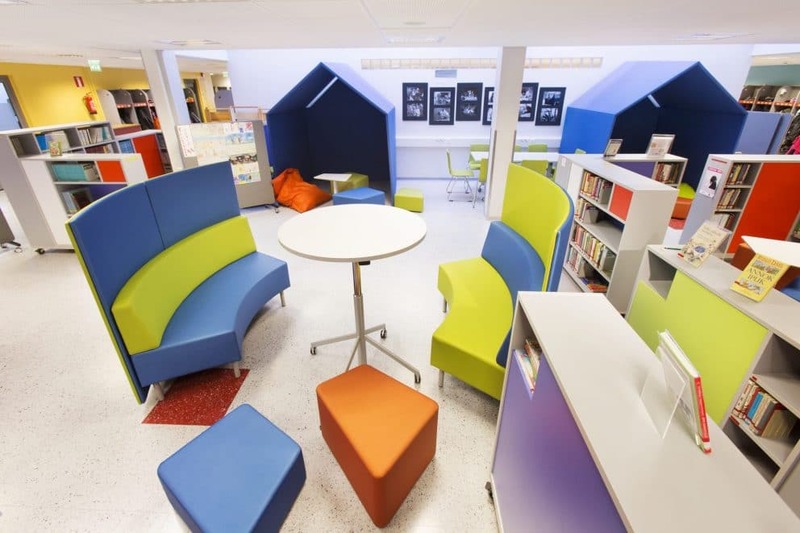 The City of Joensuu allows for businesses to test their products in authentic environments in the local schools. These schools are also open for research purposes and other multi-project purposes. The edTech research group works at the School of Computing, University of Eastern Finland. The group’s mission is to design, carry out research and develop solutions for learning and development in a digitalised society. The research work involves studies of tools and models for computational thinking, digitalisation, and human language technologies, as well as inventing digital solutions for tackling individual, community and societal challenges together with learners, teachers, companies, parents and other stakeholders. 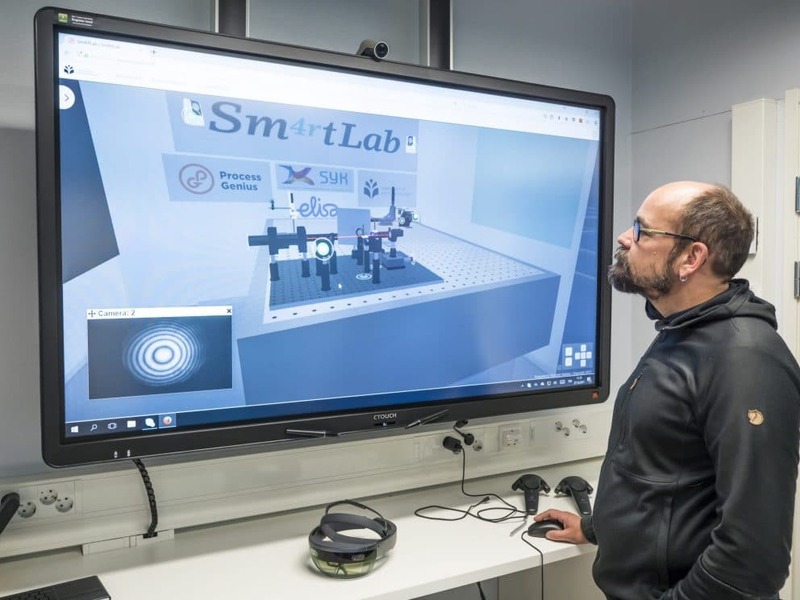 Sm4rtlab is a revolutionary augmented reality environment, which combines science and teaching. The environment is appropriate for educational purposes as well. 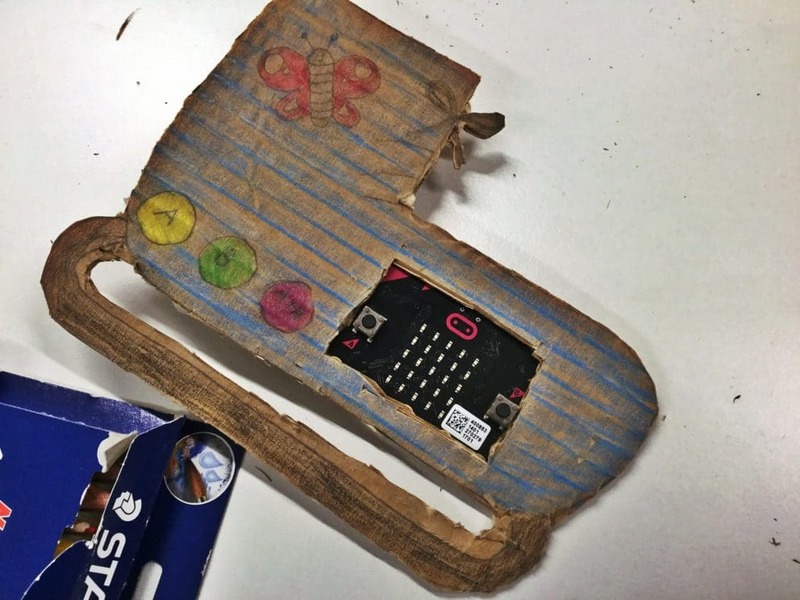 Maker Pedagogy is an approach that combines traditional DIY methods to innovative technology. It combines an everyday life perspective with science and technology learning in a fascinating way. As a simple example, students can innovate and design new products that combine their craft work with an automated device. 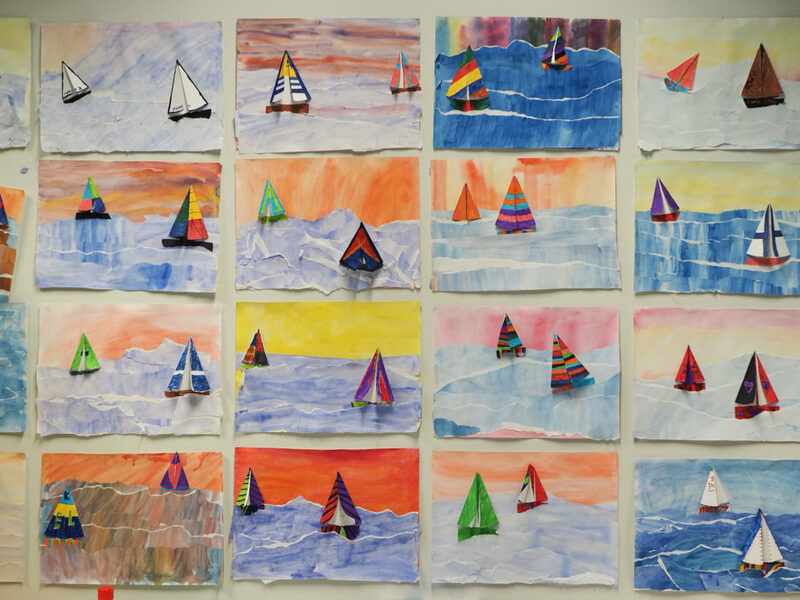 The developing processes are truly motivating for pupils, and pedagogically, they effectively support pupils’ creativity. Learning programming is part of our teacher training so that tomorrow’s teachers will also be capable of bringing the world of digital craftwork to ordinary school life. Are you passionate about programming, robotics, electronics, inventing and being creative in general? Tech Club Joensuu (TCJ) is an organisation offering workspace and tools for its members to build various small projects. Weekly meetings guarantee that the network keeps active. The purpose of TCJ is to promote hobbies related to sciences and technology in the area of North Karelia. 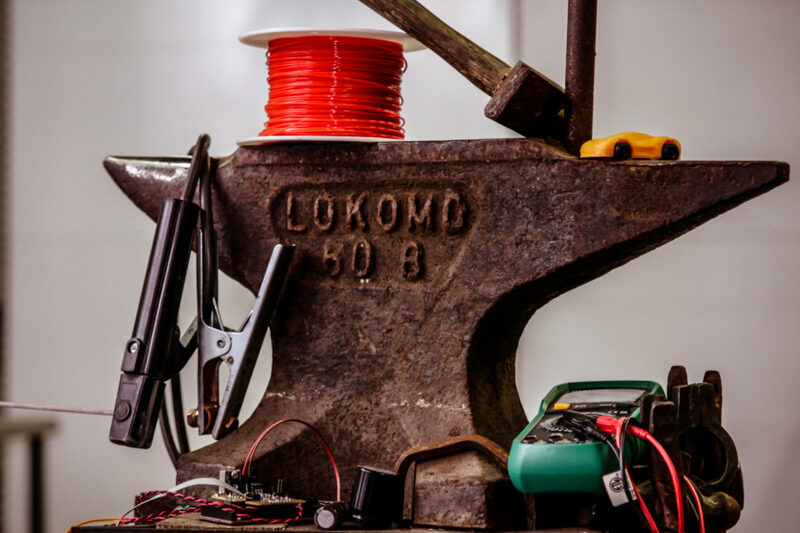 TCJ brings together people from a variety of fields, from amateurs to professionals, and maintains equipment, ranging from standard screwdrivers to state-of-the-art 3D printers. TCJ offers a modern and relaxed learning environment, where the participants’ own activities and learning are supported through the expertise of others. Participants can apply and develop their own knowledge through individual and shared projects as well as fine-tune their methodological skills by using different work approaches and tools. 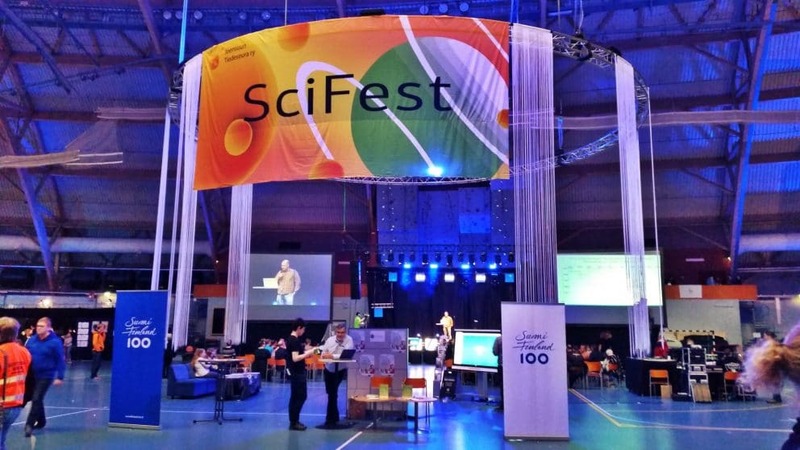 The main organiser of the fantastic annual event, Scifest, is Joensuu Science Society ry. 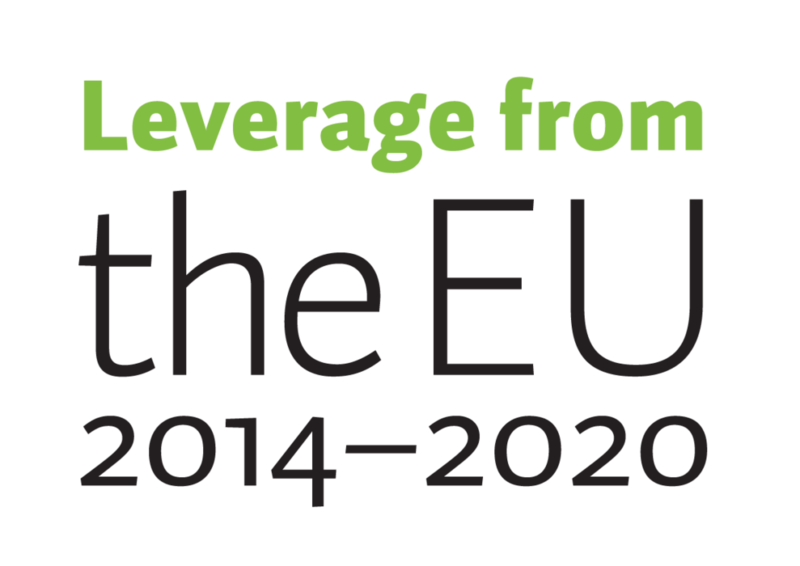 Because of its excellent work with the festival every year, Joensuu Science Society is the first Nordic organisation to be accepted into the European Talent Support Network. 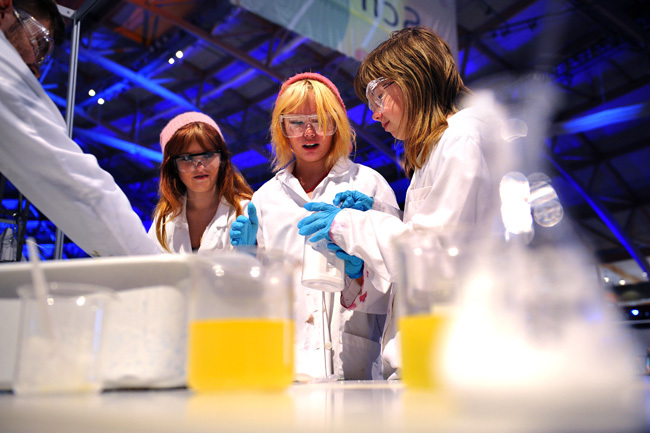 SciFest’s perspective on talent is different from that of many other countries. They highlight the idea that everybody has talent, not only certain groups of people. Thus, the event is open to everyone, and everyone’s talents have a chance to emerge. The Science Society also organises science camps (in Finnish) for children. A special feature of these activities is the strong linkage to the most updated science and technology research. The club is a combined research laboratory and technology club organised by the Department of Computer Science and Statistics, University of Joensuu, Finland. The Club was launched to arouse young pupils’ interest in ICT and help them become active members of society in the future. From the very beginning of its history, the club has also served as a platform for educational technology research. Many its new ideas have first been tested among the members of the technology club. After the development process, many of the ideas have spread widely. The RoboCup project was originally created and tested in the Tech Club Joensuu. 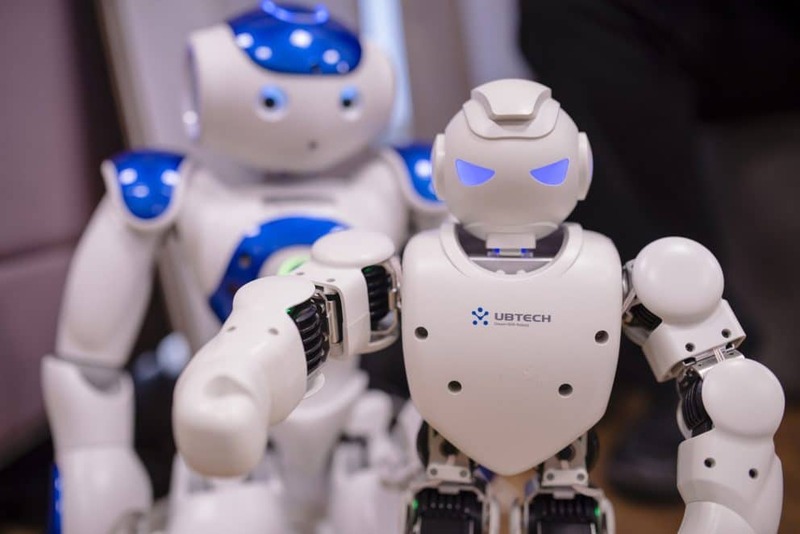 A technology club where children learn the basics of robotics. The programming of robotics is learned with the help of Lego bobs. As skills develop, participants can choose to programme and build football, dance or rescue robots. You are invited to discover the process of creating a technology club for pupils.